Come and view this beautiful home for sale built in 2018. 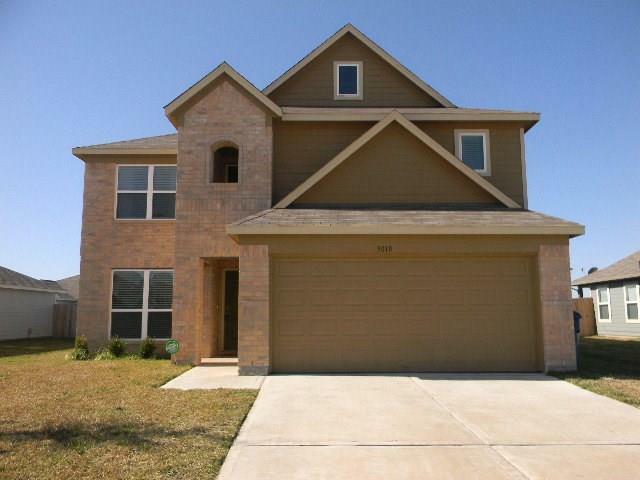 This lovely 2 story, 4 bedroom, 2.5 bath home is located in nice, quiet subdivision. 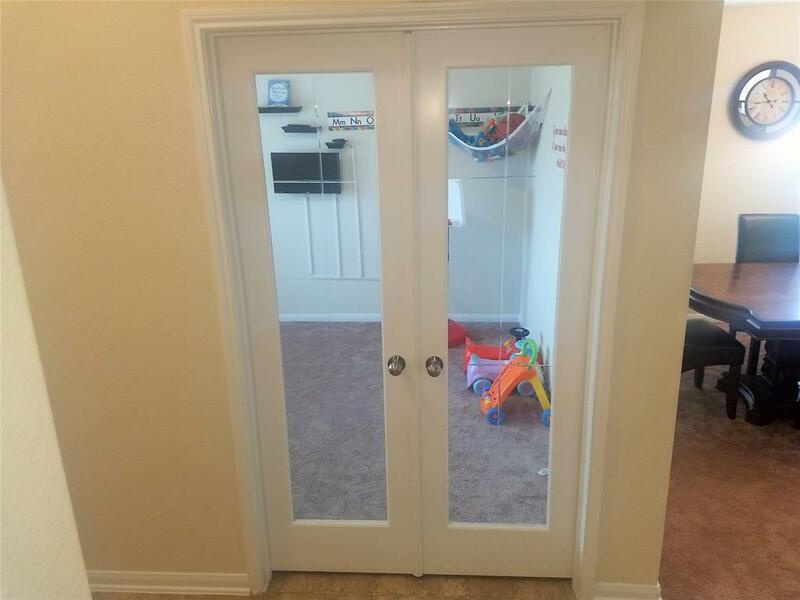 Study has nice glass French doors and is located next to separate dining area. Huge dining equipped to handle large Thanksgiving and Christmas dinners. Beautiful kitchen has granite counters, recessed lighting and bar area that opens up to living area that is perfect for family gatherings. Very comfortable master bedroom on first floor with ensuite w/whirlpool tub/separate shower. Upstairs loft area that looks down into open living area. 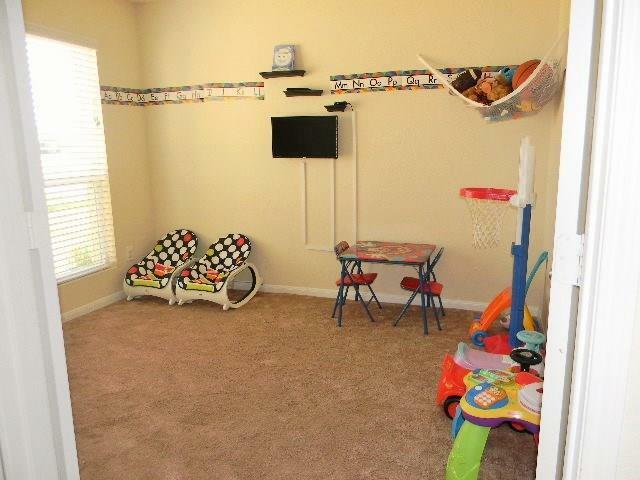 Spacious gameroom that is currently being used as another living room along with 3 additional bedrooms upstairs. 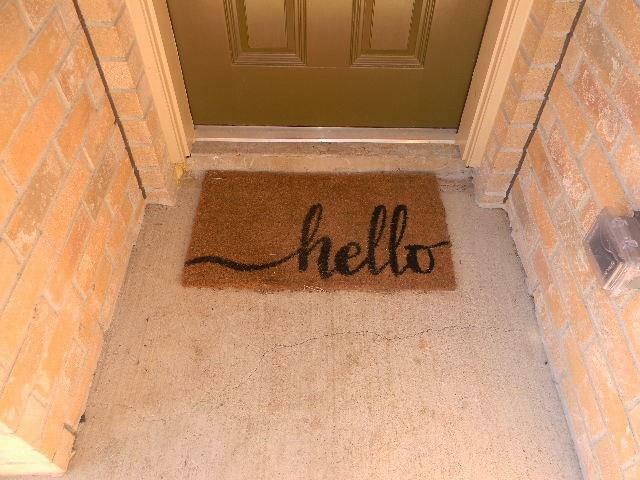 Call me to schedule an appointment to view this lovely home.